It is therefore important to develop good oral hygiene habits and nutritional diet from a early age. Our oral microbiome, or the normal friendly bacteria within our mouths, are needed to help us fight infections and keep the harmful bacteria from attacking our immune system. For instance, Streptococcus mutans, is typically the main bacterial culprit in causing tooth decay. Babies often get a load of healthy probiotics through breastfeeding and gains vitamins including A, D, and K through breastmilk. We must encourage our children to eat healthy and also monitor their brushing and oral habits to help ensure strong teeth and a healthier overall body. For children under the age of 3, a smear of fluoride toothpaste on a child sized toothbrush is recommended for toothbrushing. It is recommended that your child have their first dental visit by age 1 or within 6 months of their first baby tooth erupting. 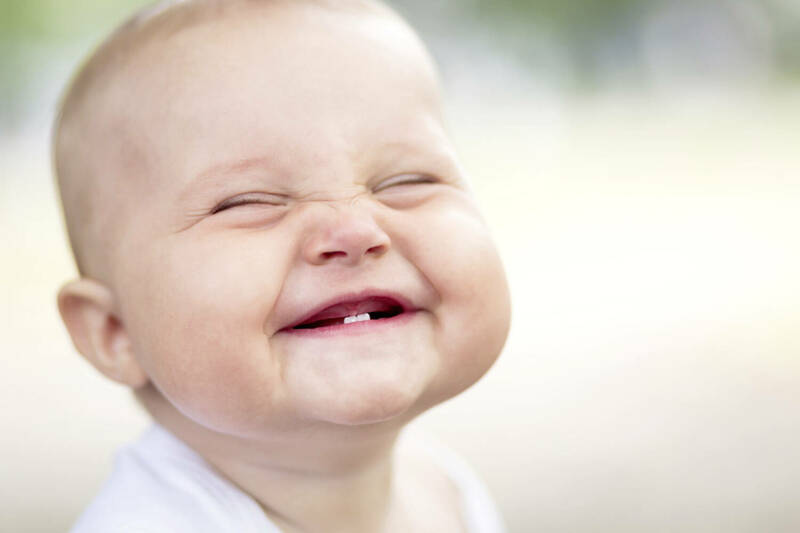 This is very important as the enamel of baby teeth is not as strong as adult’s. Be sure to see if the community you live in has fluoridated water. Fluoride, which can be applied at dental visits, and found in toothpastes, and natural water, helps fight tooth decay and remineralize tooth enamel. In addition, try to switch your child from a bottle to a regular cup as soon as possible because the liquid is less likely to sit for a long time on teeth. If your child has extensive tooth decay but the tooth is still deemed restorable by the dentist, stainless steel crowns are the recommended treatment option by the American Academy of Pediatric Dentistry. Otherwise, extraction and space maintenance may be required. Losing a baby tooth earlier than expected can lead to crowding when the permanent teeth come in, as well as other oral issues. Tooth decay can also surprisingly be passed from the mother or caregiver to an infant or child through saliva. Be sure to keep feeding utensils and pacifiers clean. Save your child from experiencing tooth pain, trouble sleeping, oral infections, growth issues, and time away from school for additional dental treatments that could be prevented.